No matter what state you live in, when you are attempting to become a Certified Nursing Assistant, you must complete a set amount of training hours as well as successfully complete an CNA training exam. 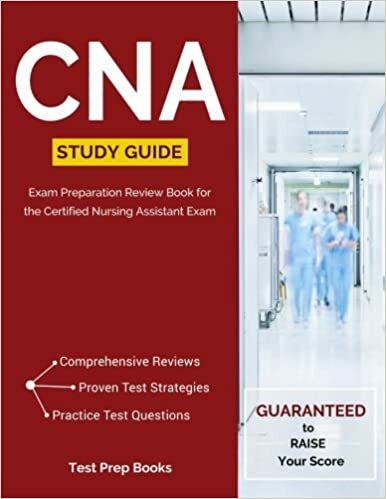 This exam, along with the 5 other CNA practice tests featured here, are designed to help you train and sample what an actual CNA test looks like. Most the questions here are similar to those that would be part of your written portion of your exam. Please note that we cannot provide any practice tests of a clinical nature as these are treated as hands on, on site evaluations. However, it is critical that a CNA perform well on their written evaluation as a part of passing the exam. Feel free to take these CNA practice sample tests as often as you like to help prepare for the written part of your CNA exam. The timed aspect of the practice tests is intended to recreate the stressed timed element of the actual practice test with a 90 minute test clock.